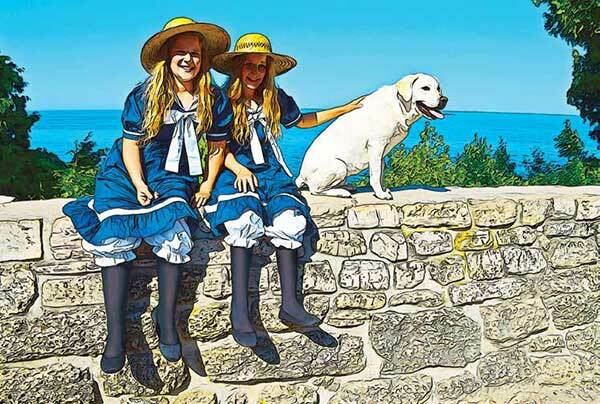 Twin nieces of Julia Duclon, Irene and Elizabeth Anderson, come from Mackinac Island, Michigan, to stay at Eagle Bluff Lighthouse, Door County, Wisconsin, for the summer. 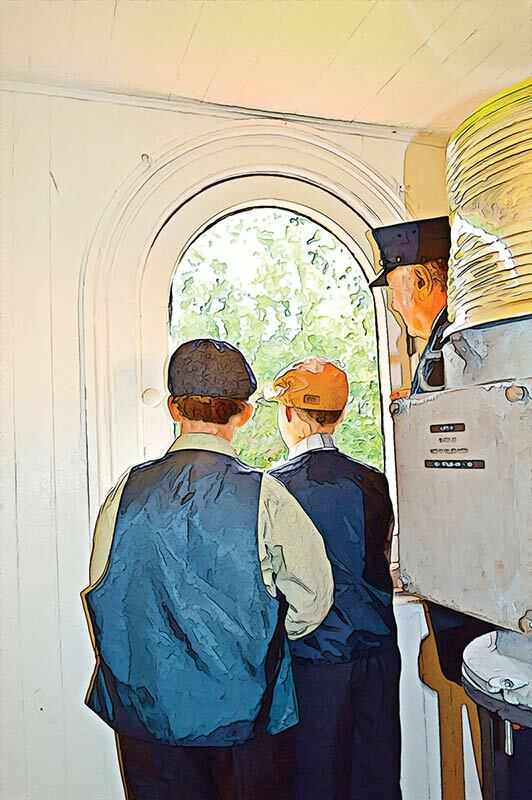 The twins have wonderful adventures with Aunt Julia and Uncle Will, as well as with Jack, the family dog. 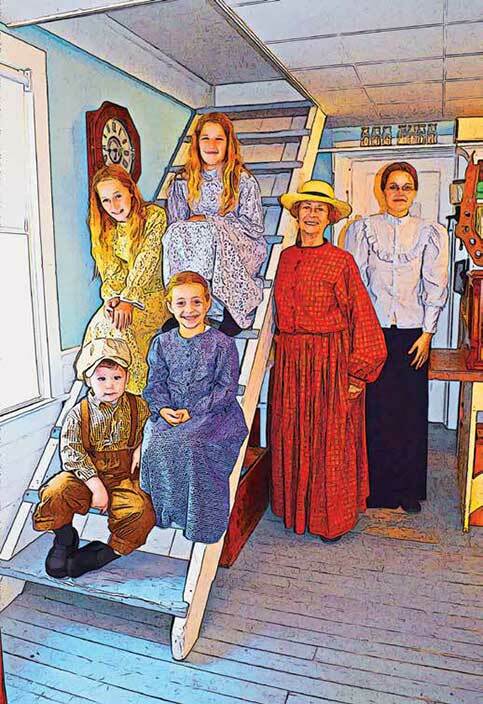 Their cousins from Ephraim, Harriet and Earl Anderson, are also part of the fun. 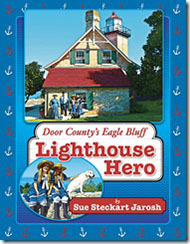 Read our story to find out why Jack is the Eagle Bluff Lighthouse Hero. 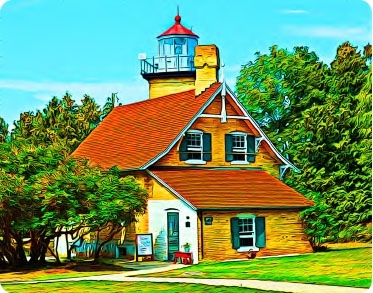 Willie and Charlie Larson lived at the Baileys Harbor Range Lights from 1882-1888. 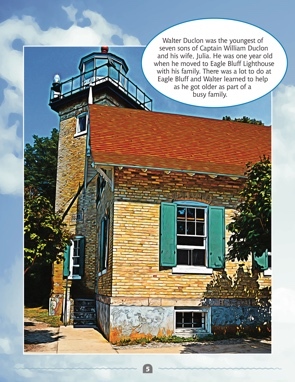 Their father, Captain George Larson, was the Lighthouse Keeper. 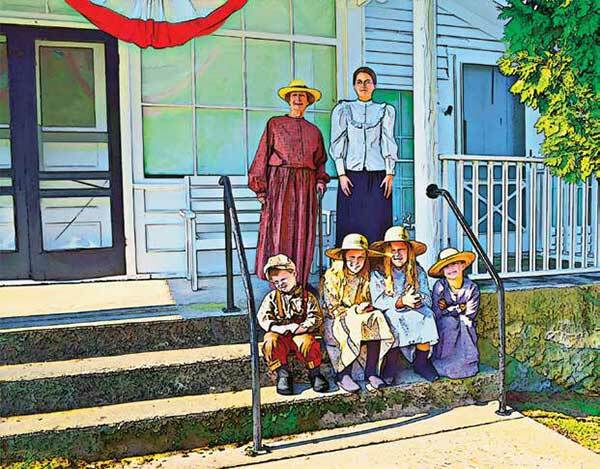 Their mother, Gertrude, was originally from Racine, WI, and the family returned there after their time in Baileys Harbor. 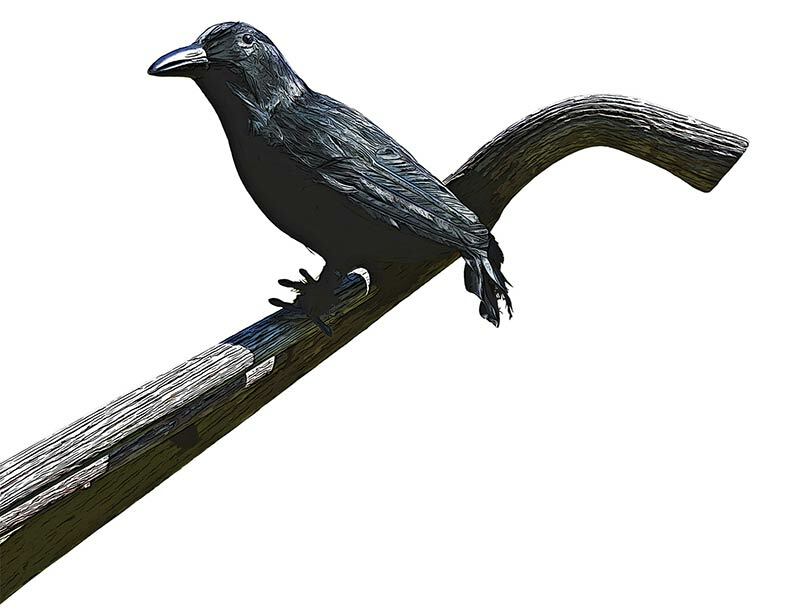 In this book, Baileys Harbor Range Lights Rascal, the boys find an injured crow they name “Rascal,” who follows the boys activities and becomes an important part of their adventures in Baileys Harbor. 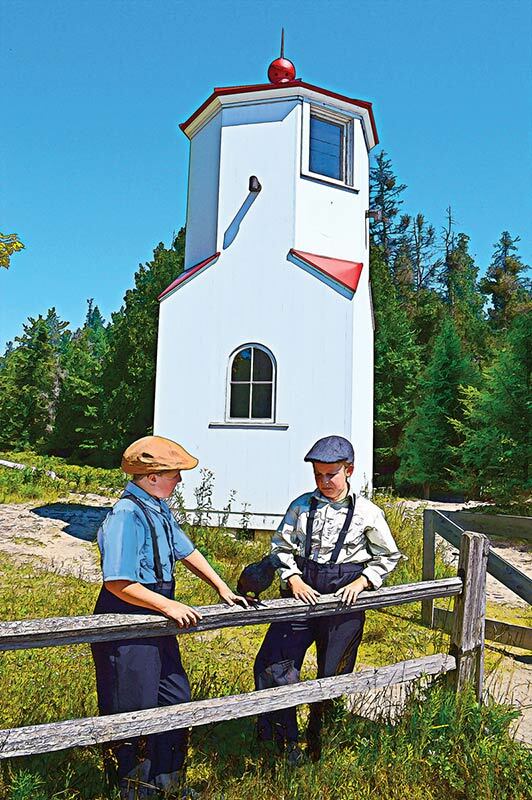 Walter is a boy growing up at Eagle Bluff Lighthouse in Door County, Wisconsin in the 1890’s. 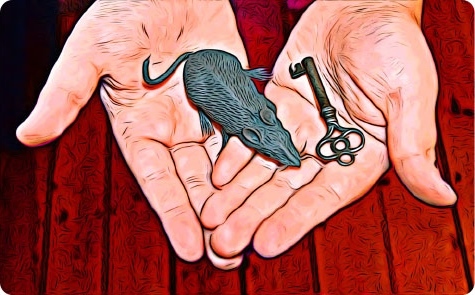 Follow Walter through this iconic landmark as he searches for a lost key so he can light the lamp in the tower. 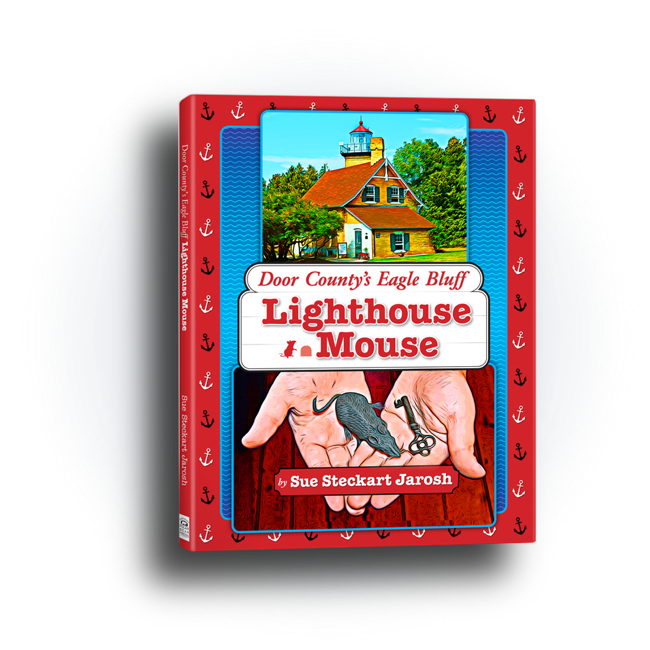 In this book, read about our hero, Max, the Lighthouse Mouse, who helps Walter find the missing key to save the day! 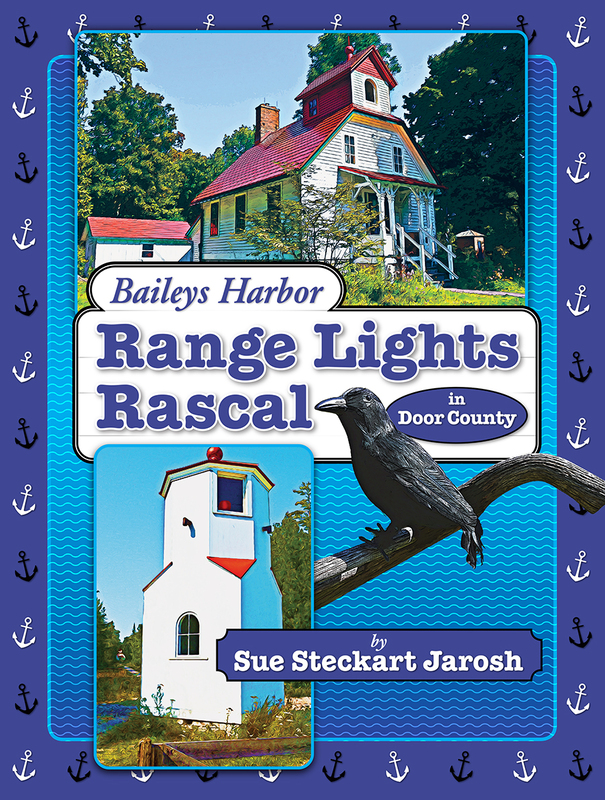 Look for copies of Baileys Harbor Range Lights Rascal or Door County’s Eagle Bluff Lighthouse Mouse in stores throughout Door County! 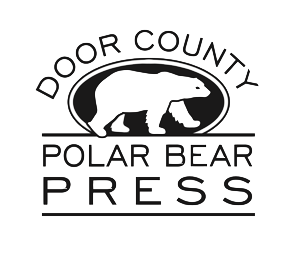 Also find us at the Jacksonport Farmer’s Market or come to a book signing.